Earn cashback on Ted Baker styles when you shop with Quidco. A true modern British icon, fashion brand Ted Baker is one of the world’s best-loved and most stylish. Ted Baker may have started out specialising in men’s shirts, but today it’s a global mega-brand with a trademark range of classic-yet-modern styles for men, women and kids. 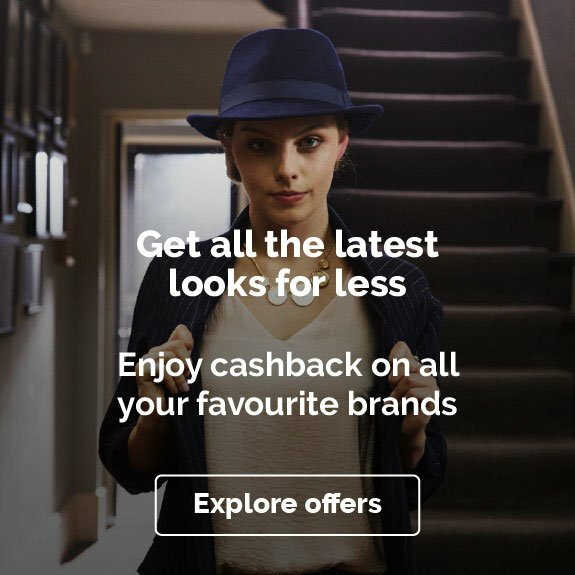 Check out our cashback offers, deals and discount codes on Ted Baker products, and see if you could earn on your fashion buys. Whether you’re the bride, the groom, or a guest, get yourself looking suave with the Ted Baker ‘Tie the Knot’ collection. From stunning wedding dresses to sharp men’s suits, make sure that you and your wedding posse are dressed to the nines with Ted Baker. A wedding is a wonderful life experience, but they often don’t come cheap. 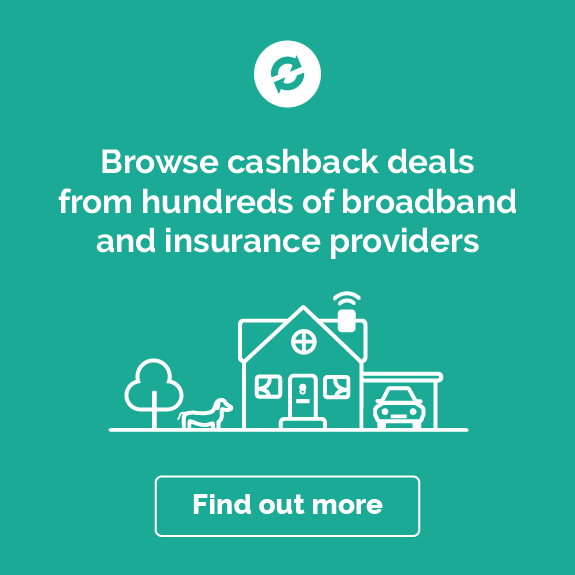 Ensure that you follow the Quidco cashback links from the top of this page, so that you can earn money back on your purchases. With their selection of bridal dresses, you can decide whether you want to go the traditional route or opt for a super-contemporary look. Either way, you’re going to be turning heads left, right and centre. Their bold assortment of designer dresses include bridal gowns with jewel-embossed bodices, stunning necklines and more. If you’re planning a classic wedding, check out the WITTNY ‘Strapless 3D lace bridal gown’. This piece entails beautiful lace and 3D flower detailing. Its floral theme gives off feelings of nature, and is perfect for a summer wedding. As it’s 2019, why not go for something modern? Many soon-to-be wives are choosing to do away with the old-school and go head first into the future on their wedding day. Ted Baker are helping carve the way for the modern bride with their collection of wedding jumpsuits. For a sophisticated yet stunning look, check out the PATRYCA jumpsuit. It combines the refined with the exquisite, with its one-shoulder frill on top, leading down to fitted trousers. You can book an appointment with Ted Baker to try on wedding dresses, so you can find the right size and style for you. 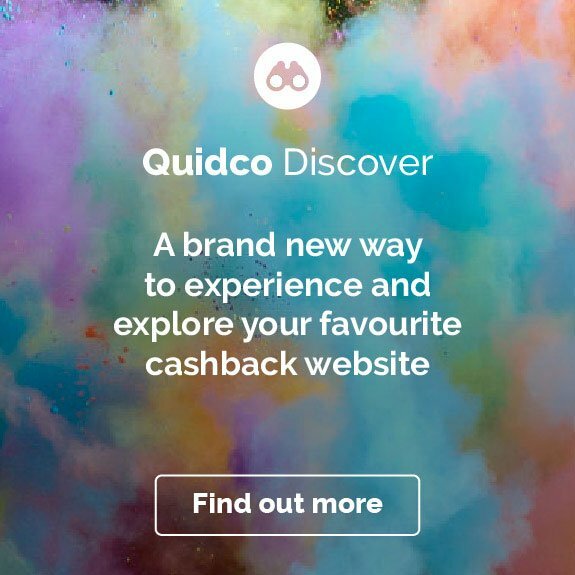 We recommend, however, that once you find the right dress, head back to the Quidco site, follow the cashback links, and earn some money back on your purchases. Ted Baker have been rocking the wedding suit scene since they were established in 1988. With a range of fits and colours, you’re sure to find something to look dapper in — whether you’re a guest, the best man, or the leading man himself. Dressing for a summer wedding? Look no further than the KAMCHAJ suit. Optional in both light grey and light blue, this suave, single-breasted suit, has a subtle yet sophisticated look that’s very easy on the eye. It doesn’t stop at suits and dresses. Ted Baker has everything you need in terms of shoes, bags, under-bridal lingerie and more. Be sure to follow the cashback links at the top of this page so you can make the happiest day of your life even happier. Why shop with Ted Baker? Entrepreneur Ray Kelvin founded the Ted Baker brand in Glasgow in 1987 with a simple mission: to make outstandingly good-quality men’s shirts. He succeeded in that goal pretty quickly. Ted Baker shirts gained such a reputation for excellence that the brand grew rapidly into a UK leader in designer fashion, and the first Ted Baker London store opened in Covent Garden in 1990. Since then, Ted Baker has remained at the forefront of premium fashion worldwide, recognised for womenswear, kids clothing and stylish accessories, as well as the trademark men’s shirts that launched a megabrand. 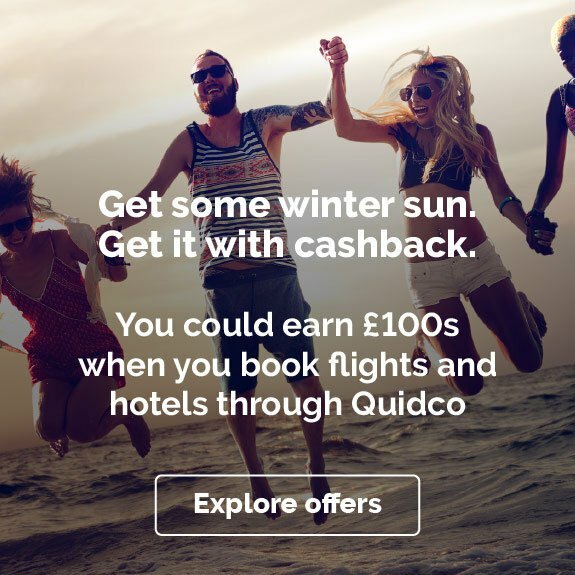 And thanks to our partnership, you can earn cashback and sometimes find Ted Baker discount codes and offers through Quidco when you shop the full range. Ted Baker has a style all its own. Classic yet modern, understated yet quirky, and always instantly recognisable with a cheeky Britishness. Whether it’s the signature print of a Ted Baker shirt, stylish childrenswear or the all-encompassing Ted Baker women’s range, stylish designs are ever-present. Over the past 30 years Ted Baker has built a unique brand heritage that plays on classic British styles, and the company applies it to clothes for all ages, from the Ted Baker baby range to grown-up party dresses, and from suits to swimwear. Nowadays Ted Baker has stores all over the world and a fantastic website that makes it easy to find exactly what you’re looking for, fast. The brand has a huge product range that’s as impressive for its breadth as it is for its consistent super-high quality. If the characteristically sharp cut doesn’t give it away, there’s no mistaking the eye-catching lining of a Ted Baker suit. The brand’s tailoring collection is legendary for its made-to-last Endurance suit, but the common feature of all Ted Baker suits is quality. Expect premium wool and the range‘s signature check patterns. And as a bonus, shopping online is easy, thanks to the detailed Ted Baker size guide. You can easily find it with a search on the Ted Baker site; just make sure to follow the links on this page to make sure you can earn your Ted Baker cashback. The Ted Baker women’s range is every bit the counterpart of the men’s collection – it’s all about premium products for all occasions, from workwear to swimwear. Ted Baker dresses are the focal point of the range, with everything from floaty maxi dresses to cute skater dresses, and occasion wear, including wedding dresses. 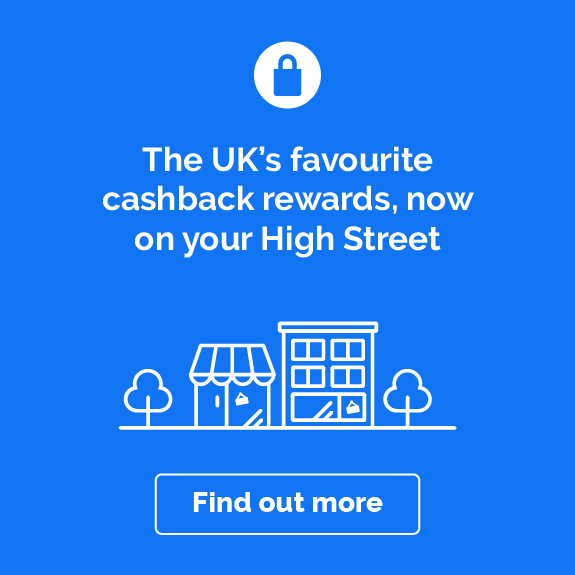 Whether you’re shopping with Ted Baker for a skirt or a new coat, be sure to follow the links on this page when you buy to make sure you can earn your cashback. It’s not just fashion basics either – there’s a huge range of accessories for both men and women. Go for a Ted Baker purse in a soft pastel to add that little bit of style to the everyday or find the perfect outfit-complete with a Ted Baker scarf. All bases are covered for men, with standards like belts and sunglasses to cufflinks and tie bars, and even designer phone cases. Whether you’re shopping for yourself or looking for gift inspiration for someone stylish, you’ll probably find what you’re looking for. Ted Baker bags occupy a special place in the list of modern must-haves for the style-conscious. In the women’s range, Ted Baker handbags are that elusive combination of designer-premium and thoroughly practical, while men’s holdalls come in the kind of classically inspired designs that make you think the brand could have been around for a century (in the best possible way!). Everyday tote bags, thoughtfully designed makeup bags, clutches, rucksacks and more; you name it, Ted Baker makes it – and with a whole lot of style. Online shopping with Ted Baker is easy. Just head to the site via the links on this page to make sure you can earn cashback, and start browsing. The site’s navigation is simple and intuitive – select the drop-down menu for Women, Men or Kids and choose the collection you’re interested in. Clothing is broken out into familiar categories, while you’ll also find seasonal collections, as well as discounted items under Ted Baker’s Outlet section. Once you’re ready to checkout, standard delivery is free around the UK mainland (as is click-and-collect), and you can pay extra for speedier delivery options, including next-day. Ted Baker’s returns policy is pretty standard – you can find full details on the website. It’s worth knowing that if you want to return an order by post, you’ll need to pay for postage, but you can also return to a store for free (that excludes department store concessions, and shops in airports and train stations). Want some inspiration on how to really make the most of your Ted Baker cashback? Here are five great ways to splash out on something stylish and earn yourself a cashback treat in the process. Wardrobe in need of an overhaul? Ladies, take care of the essentials with a few new Ted Baker tops and create a whole new range of outfits in a flash. For men, a Ted Baker shirt can be just as suited for going-out purposes as it can be for workwear and special occasions. And if you really want to get a bargain on a stack of new clothes, check out the Ted Baker Outlet section and combine it with a handy cashback bonus from Quidco. Ted Baker is a perfect go-to brand for premium gifts. A Ted Baker watch can be a thoughtful present for a man with taste. And whoever you’re buying for, the huge range of accessories like makeup bags, phones cases, wallets, purses and cardholders means you’re sure to find something they’ll both need and love. New job or just want to make an impression? You’ll find supremely stylish workwear for both men and women – and covering the whole spectrum from office casual to suited-and-booted. Pick up a new suit to make sure you look the part, stock up on shirts or add a Ted Baker blazer to a current outfit to smarten up ready for a big client meeting. Even extras are covered, with laptop bags, satchels and more. From beautiful bridal dresses to suits for grooms and ushers, Ted Baker has an impressive range of super-stylish wedding outfits. Ted Baker wedding dresses come in a wide range of styles, from unusual modern styles to classic gowns. And the whole collection means you can shop for anyone, with mother-of-the-bride outfits and bridesmaid dresses, as well as wedding shoes and accessories. Wedding planning is rarely easy on the bank balance, but you could get a little back by shopping for weddingwear using our Ted Baker cashback deals. With the Occasionwear and Party Outfits collections on the Ted Baker site, the brand has every type of occasion covered. Shop for party dresses and new summer styles or get ready for winter party season with the latest looks. For men, a statement Ted Baker shirt is a great way to stand out in style, whether it’s a loud-and-proud floral short-sleeved number in summer or a smart geometric print for cooler weather. What Ted Baker size am I? Ted Baker uses its own sizing system, with each standard UK size corresponding to a ‘Ted Size’. Women’s Ted Sizes range from 0 to 5 (equivalent to 6 to 16), and men’s Ted Sizes go from 1 to 7 (XS to XXXL). The Ted Baker men’s range also includes a dedicated T for Tall collection for taller men, which has its own sizing. That’s a rough guide, but Ted Baker has its own comprehensive size guide to help you work out more complicated sizing – for example, what size you need for your chest/bust/waist measurement. Just follow one of the links on this page to make sure you can earn cashback in case you buy anything, and search for ‘size guide’ when you land on the Ted Baker site. Where are Ted Baker stores? Ted Baker has over 500 stores all over the world, from the UK and around Europe to the USA, Australia, Asia and the Middle East. As you’d expect, there are shops all over the UK, with a large number of concessions in department stores, as well as standalone Ted Baker stores. To find your nearest one, follow our links to the Ted Baker site and hit Find a Store at the top of the homepage. What is the Ted Baker outlet? The Ted Baker outlet is the name given to the place where you can buy clothing from past seasons – whether online or in a physical shop. So when you visit a Ted Baker outlet, you’re shopping discounted styles from previous seasons, but you can also shop for them online by visiting the Outlet section of the Ted Baker website. He’s not a real person. The official story from the company is that Ted Baker founded the brand while fishing; the reality is that it’s a made-up persona created by founder Ray Kelvin, who’s the closest thing to a real-life Ted Baker. Of course, that doesn’t stop the brand having some fun with the ‘Ted’ personality, from fashion to marketing to its playful brand personality. When will Ted Baker have a sale? Broadly speaking, around the same time you’d expect most brands to have big sales. You can often find discounts on Ted Baker items in the Boxing Day sales and afterwards, and at the end of seasons. If you decide to shop in the sales with Ted Baker, don’t forget to make sure you get to the site via the links on this page to make sure you can earn cashback. Get great deals on more premium fashion brands by checking out our current cashback offers, promo codes and voucher codes with Reiss and Gant, or check out more top menswear with our Charles Tyrwhitt offers.